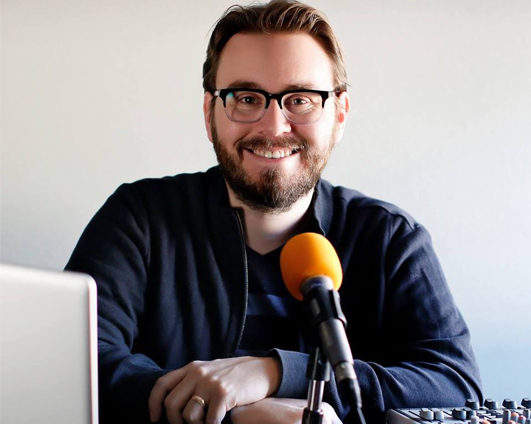 Tyler Smith is co-founder and host of the long-running film criticism podcast Battleship Pretension. He also hosts the Podcast Award-nominated show More Than One Lesson, which discusses film from a Christian perspective. He lives in Los Angeles with his wife and is currently attending UCLA, where he is getting his Master’s Degree in Cinema and Media Studies.